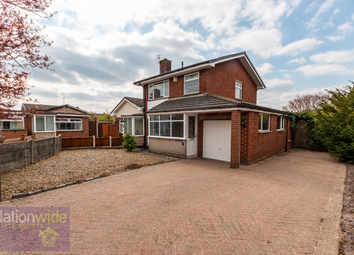 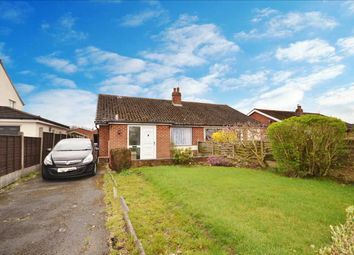 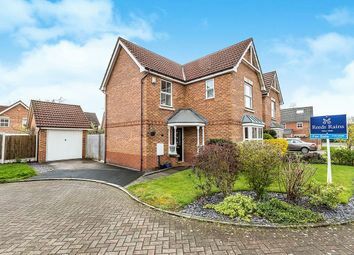 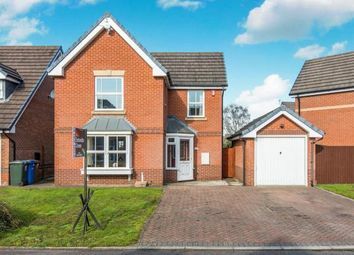 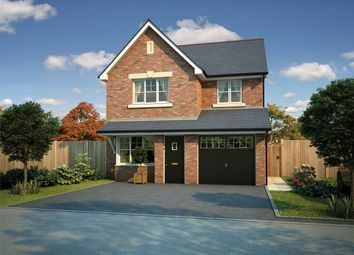 Spacious Four Bedroom Detached Family Home. 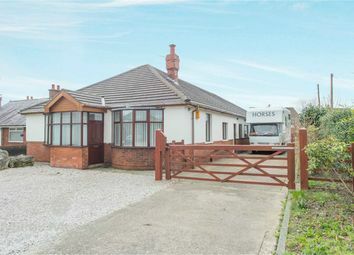 Two Reception Rooms, Modern Fitted Dining Kitchen. 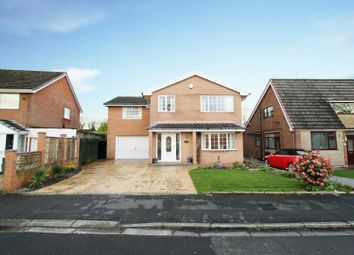 Family Bathroom, En-Suite To Master Bedroom, WC. 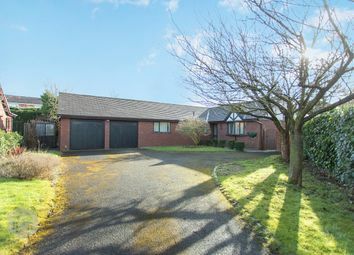 Single Garage, Gardens Front And Rear. 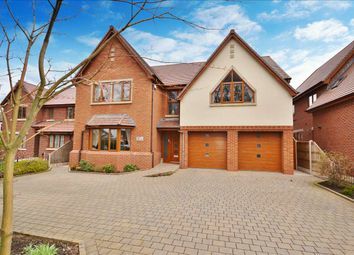 Viewing A Must To Appreciate This Property . 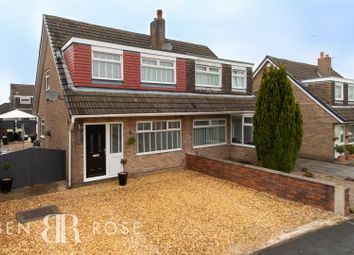 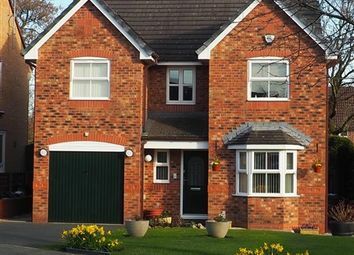 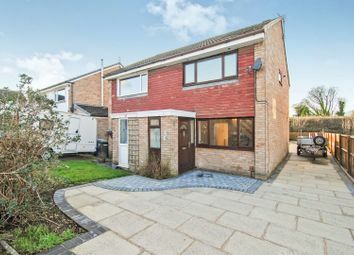 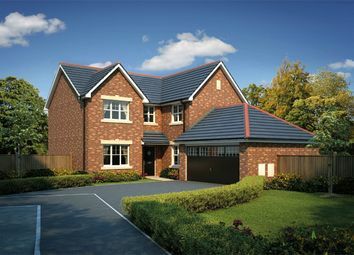 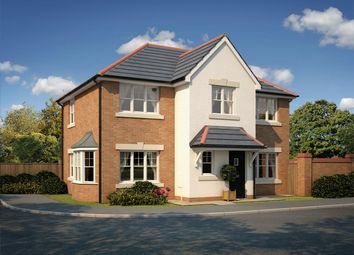 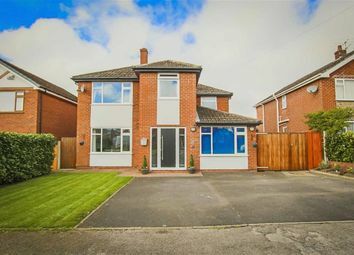 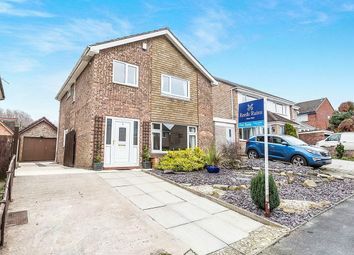 Modern Four Bedroom Extended Detached Family Home. 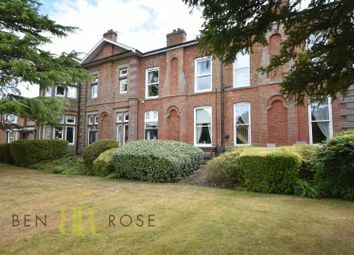 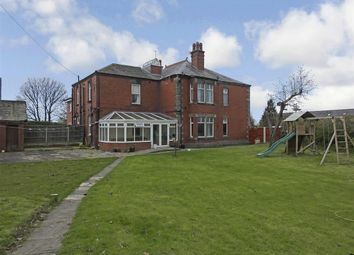 Two Good Size Reception Rooms, Modern Fitted Kitchen/Utility. 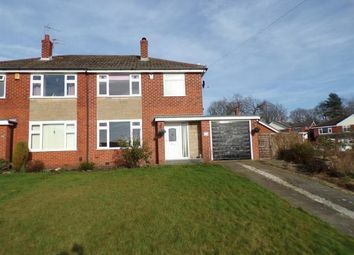 En-Suite to Master Bedroom, Downstairs WC. 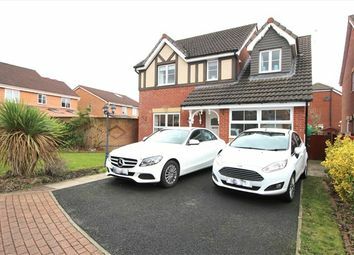 Double Driveway, Gardens Front and Rear. 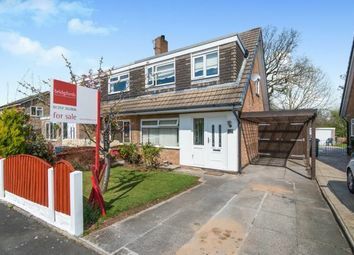 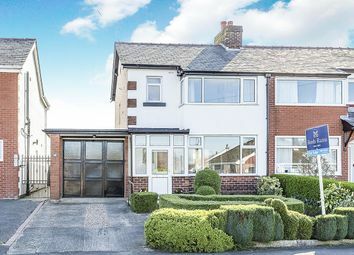 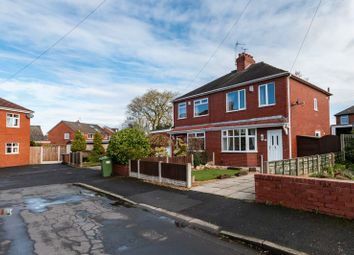 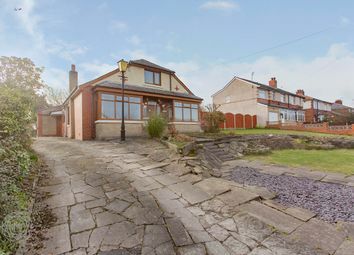 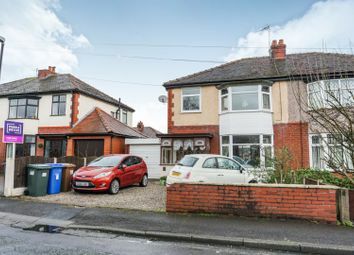 Popular Location in Heart of Euxton.